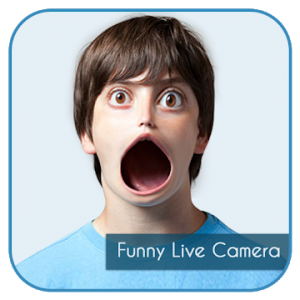 With this application you can apply funny photo effects live on camera. You can apply funny effects to camera and gallery too. After creating funny photos share on social media with friends and family. – Apply funny effects to photos or click funny photos directly using camera. – Funny effects like magical mirror, funny mirror, alien faces, blown up faces and much more. – Apply funny effects to photo and share photos directly from the app to social media.